Today’s post is a guest blog from Midwife for your Life, Stacey Curnow. The albatross that lands on the mast began flying a thousand years ago. A long time ago, back when we were pure positive energy, we didn’t doubt for a minute that manifesting would be pretty cool. But when we arrive in our physical forms and challenges pop up, we forget that every experience is an opportunity to discover what we really want and to become our best selves. We don’t need circumstances to be pleasing, or for others to make things easier for us, or to give us praise, or even acknowledgement. It’s wonderful to get those things – but not at all necessary. What’s necessary is to know that we’ve got everything we need inside us for a great journey. By the fact of our existence we are worthy of love and all good things. We already are love and all good things. It’s funny, I think my albatross metaphor distracted him, because, as it turns out, he is quite a bird lover and has a bit of an issue with the albatross. An albatross is a central emblem in The Rime of the Ancient Mariner by Samuel Taylor Coleridge. 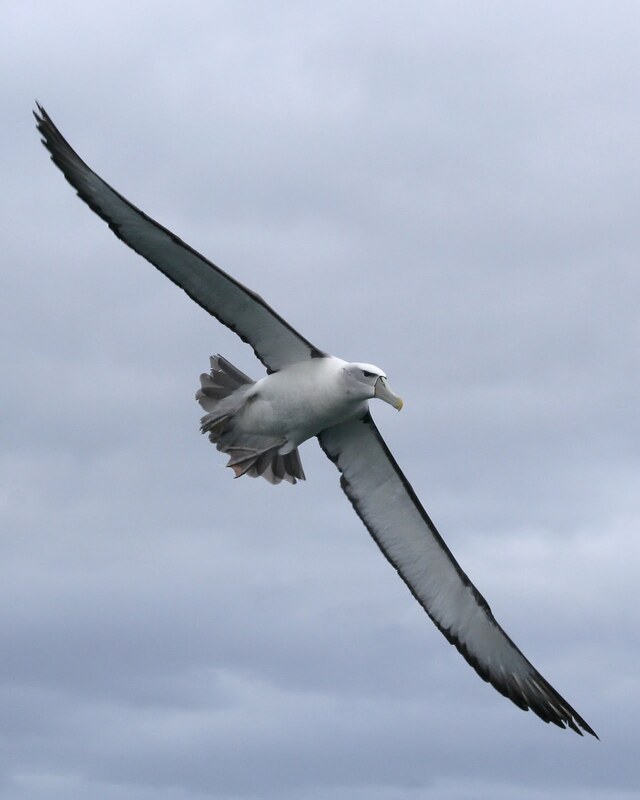 It is from the poem that the usage of albatross as a metaphor is derived; someone with a burden or obstacle is said to have ‘an albatross around their neck’, the punishment given in the poem to the mariner who killed the albatross. So he didn’t like the metaphor, but after learning more about the albatross, I think it is very apt. First of all, going back to the poem, the sailor was punished because he had destroyed something that was considered sacred. When we forget or are unable to see that we have come to this planet to accomplish something special, it is a similar waste. We are here to do good work and do it well. And when we focus on what is not going well, it’s like we are hanging the albatross around our necks. On the other hand, live albatrosses are symbols of effortlessness. And here again, I think the metaphor is apt. Albatrosses are amongst the largest of flying birds, and the great albatrosses (genus Diomedea) have the largest wingspans of any extant birds…They are highly efficient in the air, using dynamic soaring and slope soaring to cover great distances with little exertion. Don’t you want “covering great distances with little exertion” to be what your life is all about? 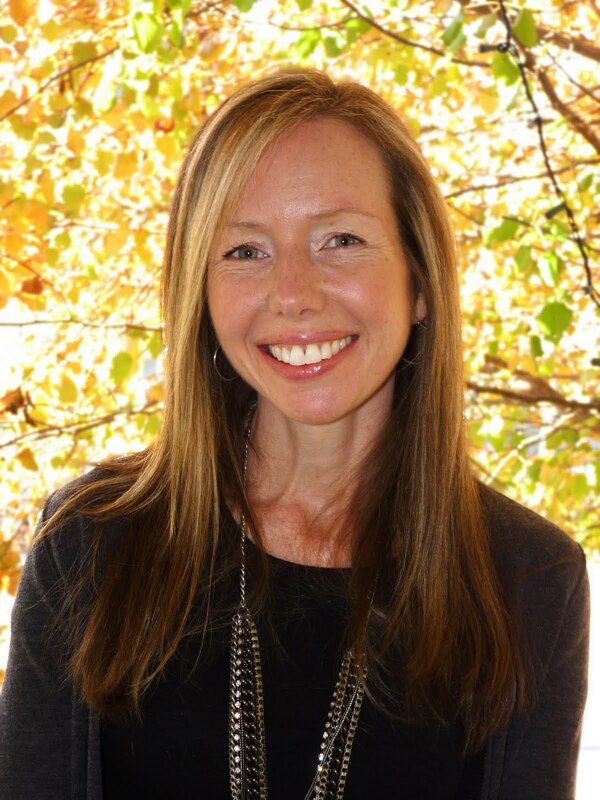 Stacey Curnow is a nurse-midwife and a mentor who helps you give birth to your BIG dreams. You can find out more about Stacey here. Felicitations on your new bundle of joy, Ginger! I can't wait to hear more "Breathing In This Life" with him in the picture! Big love to your sweet family! Thank you Stacey – and for your wonderful post today as well! You are an inspiration to those lives you touch.